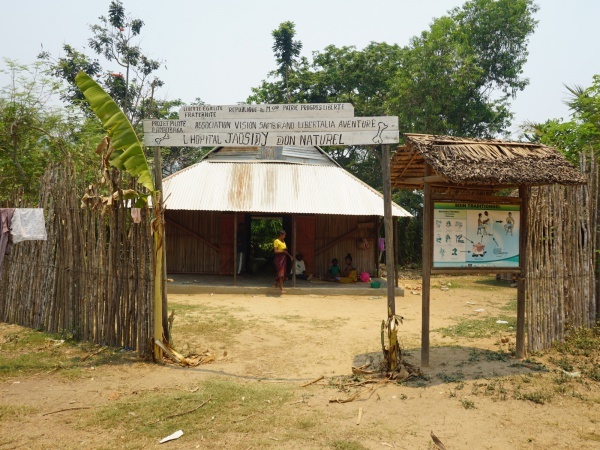 The village of Ambobaka is located along the Ramena River in the northwest of Madagascar. From Ambanja to Ambobaka it is about 19 kilometres along a dirt road. Amongst the locals of the region, Ambobaka is well known for its traditional healers using medicinal plants growing in the area. There is also a small hospital specialised in healing broken bones and sprains using medicinal plants (L' Hopital Jaosidy Don Naturel). A short pirogue trip on the Ramena River takes one to the Bon Pères cascade. 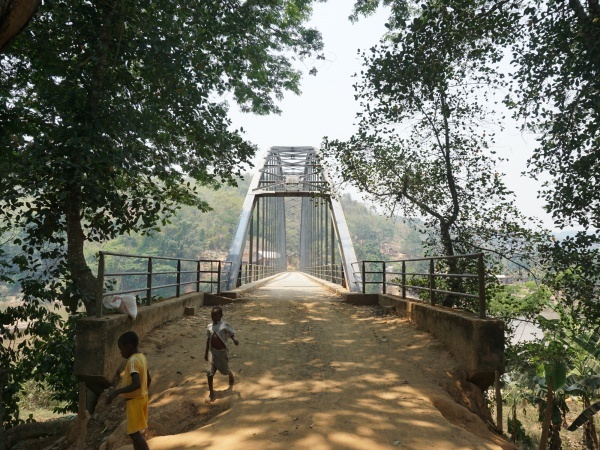 The main part of the village is located after the bridge coming from Ambanja. This page was last modified on 9 March 2019, at 08:30.